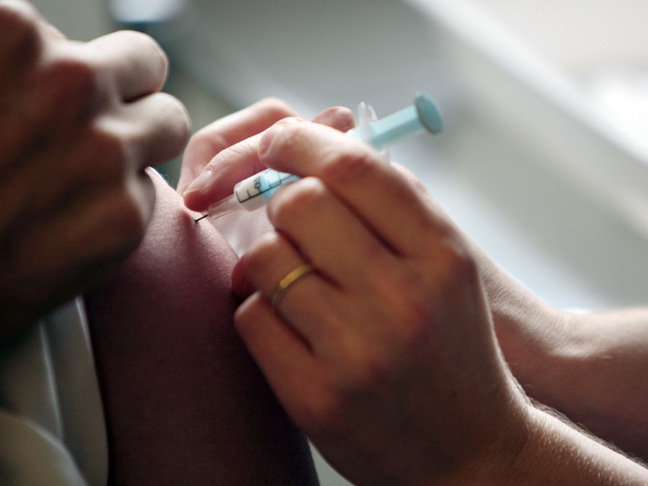 Is it Safe to Get a Flu Shot While You’re Pregnant? Don't believe the myths! Get the real deal here. 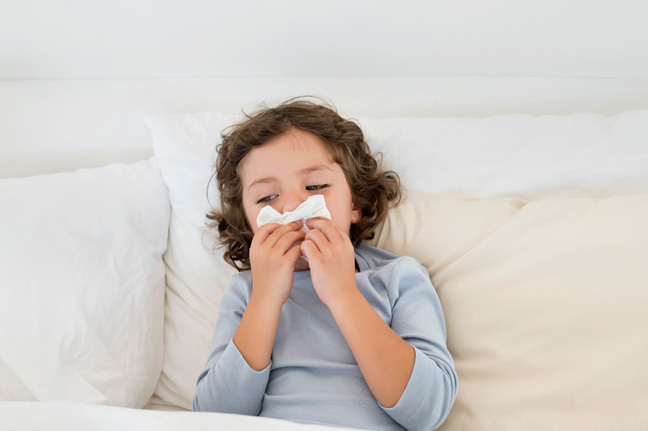 Infographic: Does My Kid Have a Cold or the Flu? See, there are definitely differences between the two -- but they're both hard to deal with. Is It the Flu, or Something Else? 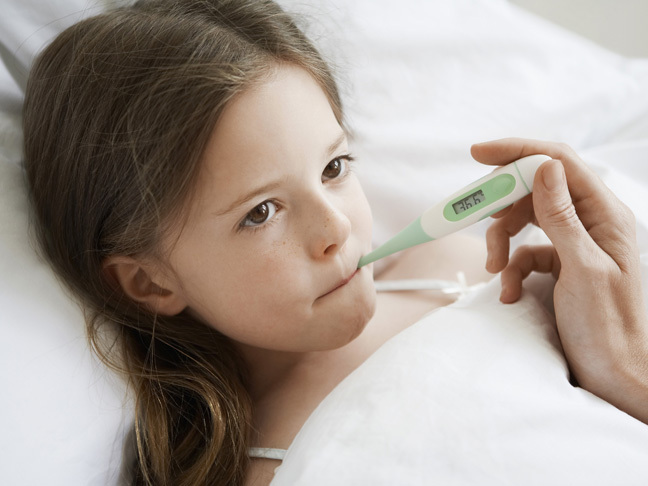 Get the warning signs to look out for the next time your child is sick. Get the latest news on this exciting medical breakthrough. 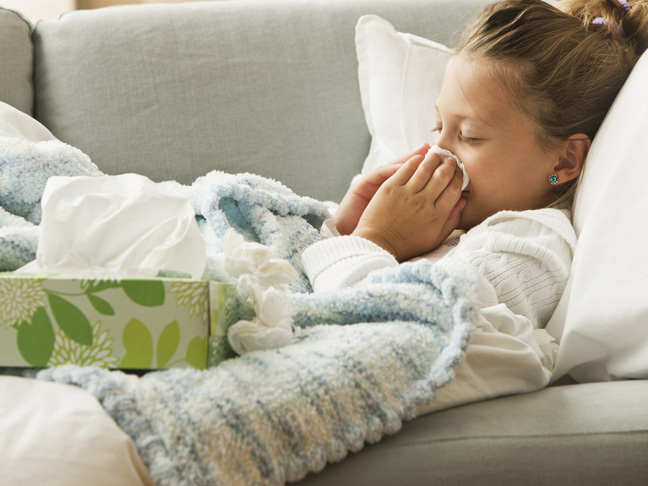 It's still early in the season, and already 43 states are reporting widespread flu activity. These simple things could help save your child (and you!) from the misery of a cold. Already, thousands of people have been hospitalised with the flu, and 15 children have died from it.